Parkview continues to support long-term missionaries around the world who are faithfully carrying out their calling to share about Jesus. Recently, the international outreach of Parkview has expanded to include a deeper involvement with church in Berat, Albania. Parkview is excited to share in the opportunity to learn and serve in a part of the world where atheism was ‘enforced’ under communism and sharing the hope of Jesus was outlawed. Praise God for a faithful remnant of believers in Berat who are trusting the power of the Living God to impact the city for Christ. We are honored to have a small part in encouraging this work in Albania. Click here to go to our Albania Photo Gallery. 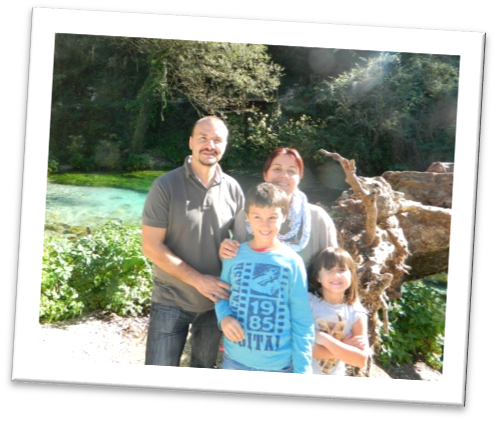 Biography: Klodi and Migena were called to Berat in 2009 to lead the Disciples of Jesus Church, which was founded shortly after the fall of communism in the early 1990’s. Under Klodi’s leadership, the Disciples of Jesus church has grown to involve nearly 100 in attendance on Sunday mornings, including more than 20 who participate in the church’s youth group. The Disciples of Jesus Church is faithful in sharing the gospel of Jesus in a country where God continues to work. Operation Mobilization works in over 110 countries, motivating and equipping people to share God’s love. The ministry seeks to partner with local churches, encouraging and supporting local believers. Where there is no church, OM seeks to plant churches. Flora works primarily with women and children’s ministry in Kosovo. Biography: Bruce and Mary Damon have served in Macau since 1993 after serving in Hong Kong before that. Bruce has been in the mission field since 1975. He and Mary were married in 1985 and started serving in Hong Kong the next year. In Macau, Bruce serves as field leader for a team of American and Chinese missionaries. They started the first Evangelical Free Church in Macau. 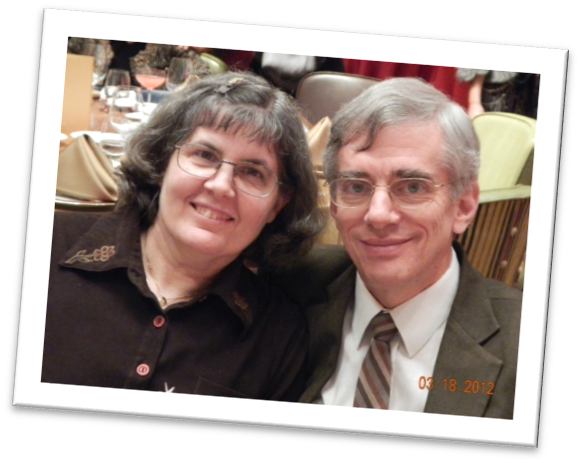 The Damons’ latest church plant is geared toward families with mentally handicapped children. Biography: Upon completing his seminary degree, Bob felt called into the mission field. He went to France in 1982 to work in the suburbs of Paris and eventually joined a pioneer church start project. Bob met Veronique, a French citizen, through their church’s youth groups. They were married in 1985. 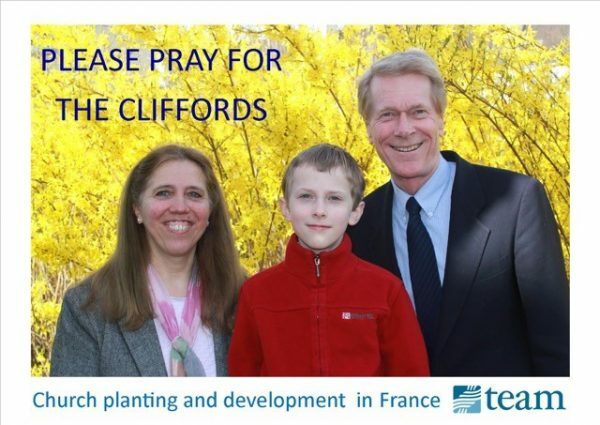 The Cliffords went to Chad in 1987 and ministered there until 2000 when they returned to France. 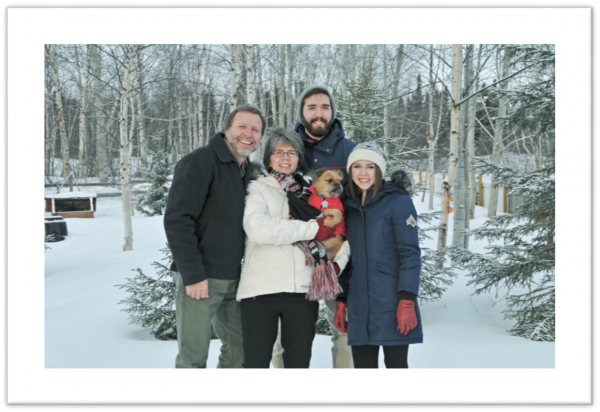 Bob works as a pastoral church planter and developer in Plaisir. Veronique works with children’s and women’s ministries in the church. Bob and Veronique have two sons. Biography: Carl graduated from Moody Bible Institute in Chicago. He met Laura, who spent some of her time growing up in South Dakota, who was attending Oak Hills Bible College with missions being her goal. Carl became interested in the people of Canada after a motorcycle trip brought him through several northern Quebec Cree communities. His fascination of northern geography turned to the spiritual needs of the northern people. He decided in 1984 to pursue this avenue. Today they share the Gospel in Nain, Labrador, and Happy Valley (Goose Bay) Canada where they live with their two adult children. 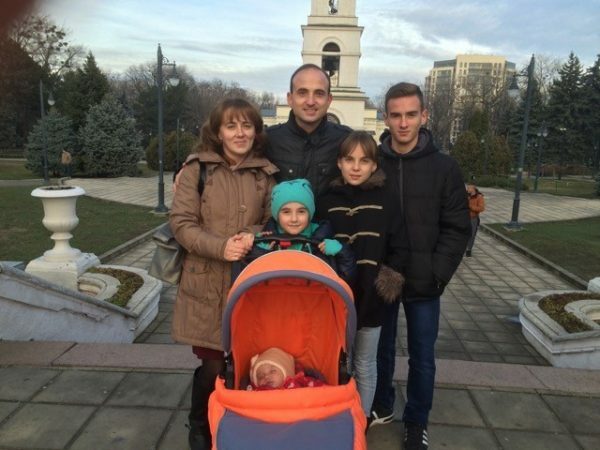 Biography: Oleg and Marina Reutki lead New Hope Eurasia ministries where they seek to “Reach”- see the great commission carried out and fulfilled; “Transform”- see personal and community transformation; and “Mobilize” – see local believers empowered in outreach and transformation. A few of the ways they do this are: ministry to poor children and orphans through summer camps, community outreach center, and transition homes; Bible distribution; stop human trafficking campaigns; and medical missions. Biography: In the fall of 2009, Tenielle (a Nebraska girl) started serving at a mission/orphanage in Tijuana, Mexico. After 2 1/2 years of volunteering, she became the assistant administrator and mission director of communication. In 2011, she had the opportunity to leave Mexico for a time and fulfill her dream of going to Africa. She was sent to Burkina Faso, West Africa. There, in the first month, she met Barto Yelkouni. They instantly became friends and even after she left, they kept in close touch. A year later she was able to leave Mexico again and return to Africa. On that trip, Barto and Tenielle’s friendship grew tremendously and they prayed for the Lord to guide in His ways for their lives. After many months, they felt it was the Lord’s will for them to marry and do missions together. In September 2015, they were married in Tenielle’s home church in Nebraska and left a month later to serve at the mission in Mexico. After almost a year in Mexico, they felt the Lord leading them to start their own mission and return to Burkina Faso to work in Barto’s home village. Their plans are to move to Burkina in 2018 and open their own school, medical clinic, and children’s home to reach the people of that area for Christ. They also have two beautiful baby girls. Biography: “TeachBeyond believes that education is an effective catalyst in bringing the hope to individuals and positive transformation to societies. To that end, teachers and educators with Teach Beyond follow our mission by engaging with the needs of this world – physical, relational, and spiritual. 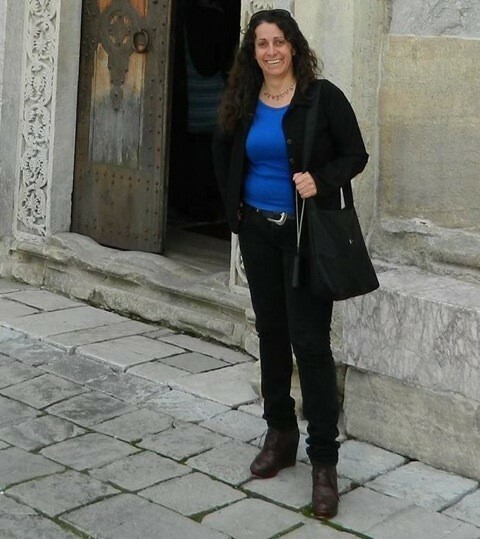 Its teachers use their skills and contexts to bring light and health to all – children, adults, leaders, and mission workers alike.” Our educator-ambassador will be the Country Coordinator and the Regional Coordinator of the South Asia Region.